Hot wheels are a well-known brand as are Step 2. So when Step 2 released the Hot Wheels Rally Raceway I was looking forward to seeing what it was like. And it didn’t disappoint. As with all Step 2 products it is really sturdy, which is great with our three-year old. He is a big fan of hot wheel car’s so he was super excited when he saw this. Assembly for the Raceway was a little time consuming as there were quite a few screws. However, because of this design, it makes the entire piece more sturdy. All in all, it took us around 40 minuets to put together, from un-boxing to finished product. So if you are giving this wonderful toy as a birthday or Christmas present I would recommend building it first if possible. 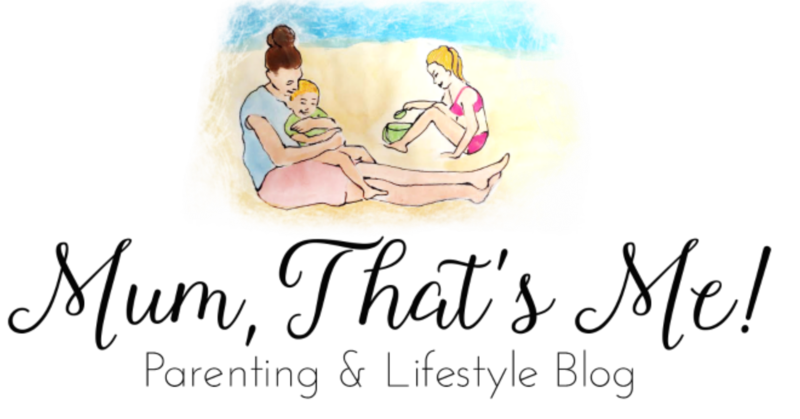 We all know how impatient children can be. Once it was ready it was time to have some fun. 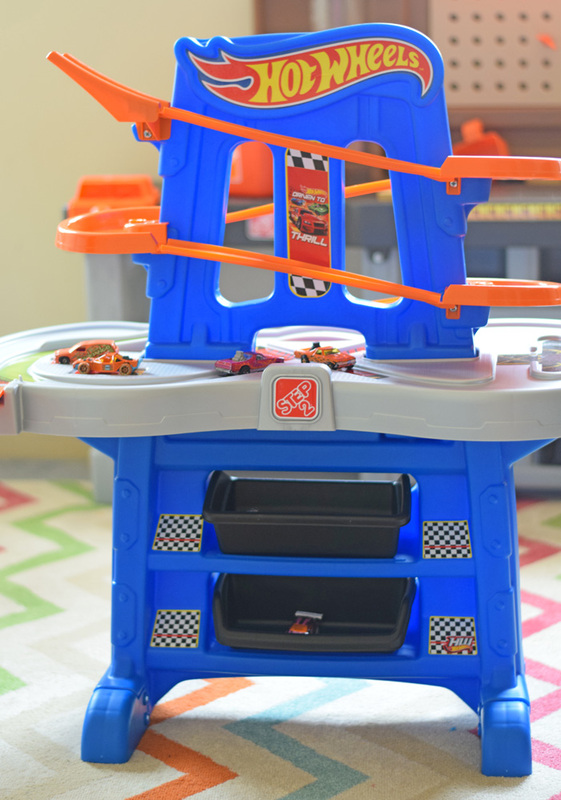 The children can push the cars around the platform portion of the raceway or let them go at the top of the ramp. The raceway comes with extra portions of flexible track that creates additional racing space. This track is the same track that Hot Wheels offers at toy stores or online. So you can add to the raceway which I can see we will end up doing. 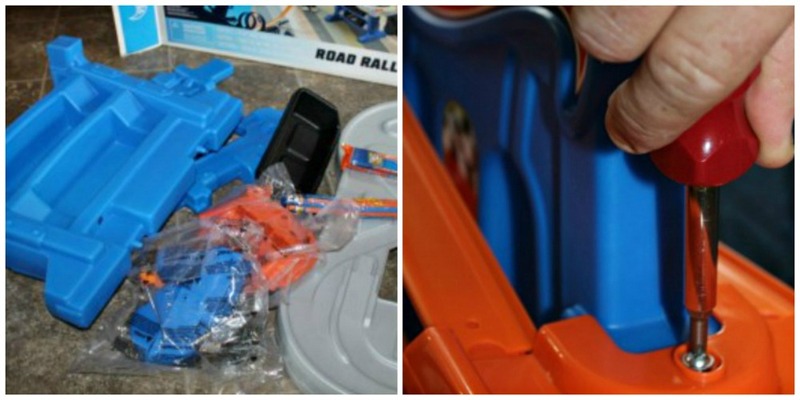 The Step2 Hot Wheels Road Rally Raceway also features two plastic bins that sit on built-in shelves. 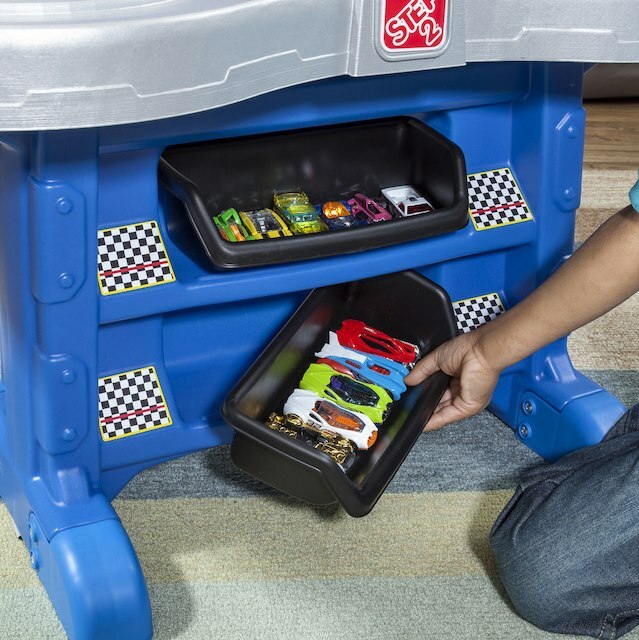 This gives plenty of storage for hot wheel cars. You get two cars with the Road Rally Raceway. However, If you are anything like us you have many more hot wheel cars in the house. It’s great to finally have somewhere to store them. 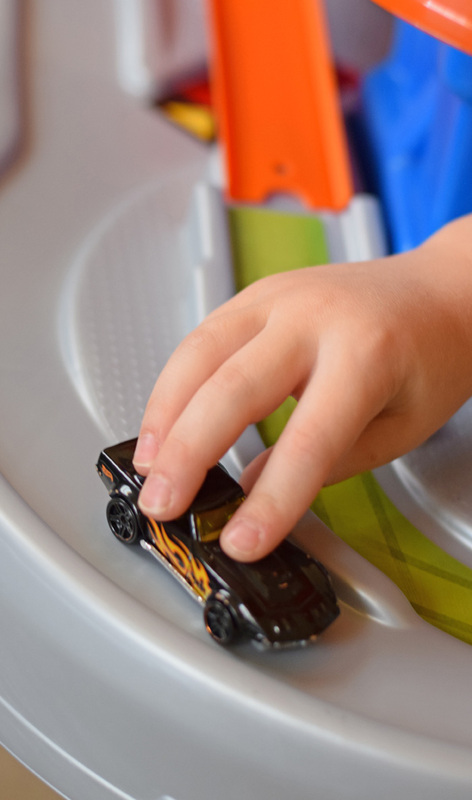 Complete with over 8 feet of Hot Wheels racing track, watching cars go zooming around and down has now become a favourite pastime for the kids. It keeps them quite for ages, I even get to have a cup of tea in peace. l do however like to pay with it too. With the colder weather ahead of us, it is the perfect gift to keep children busy on those rainy days that are bound to happen. 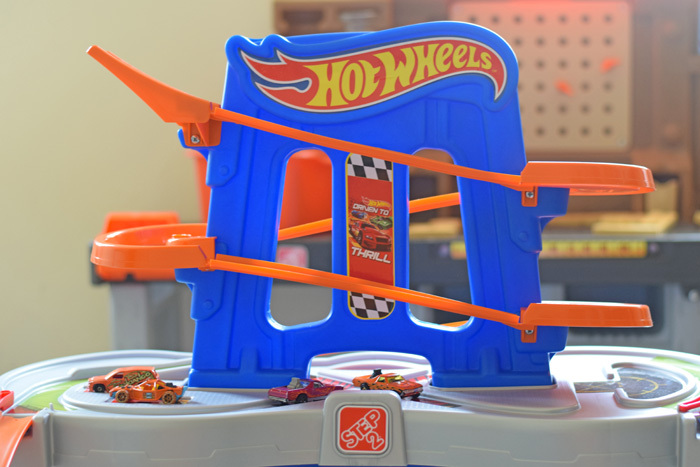 You can purchase the Hot Wheels Road Rally raceway for good toy shops and on the Step 2 Website. 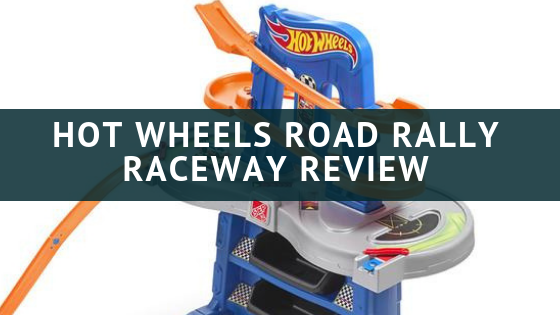 Disclaimer – Hot Wheels Road ay to review, all opinions our own.